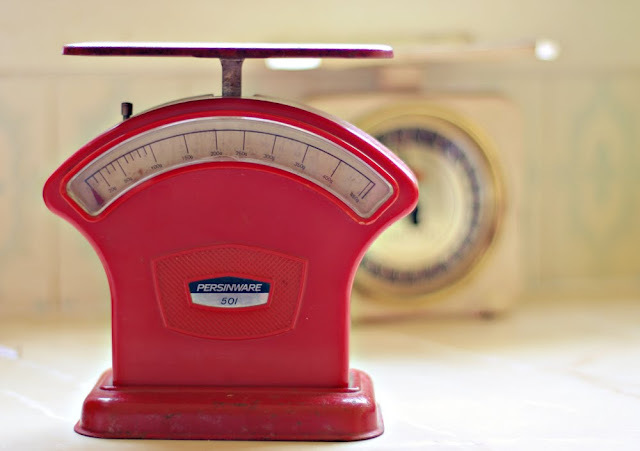 I love old scales. I have 4 sets now. These Persinware 501 Scales are my newest acquisition. Purchased at Dromana Drive-In market for a grand total of $5.00! In the background, you can just see my old Krups scales. Love.